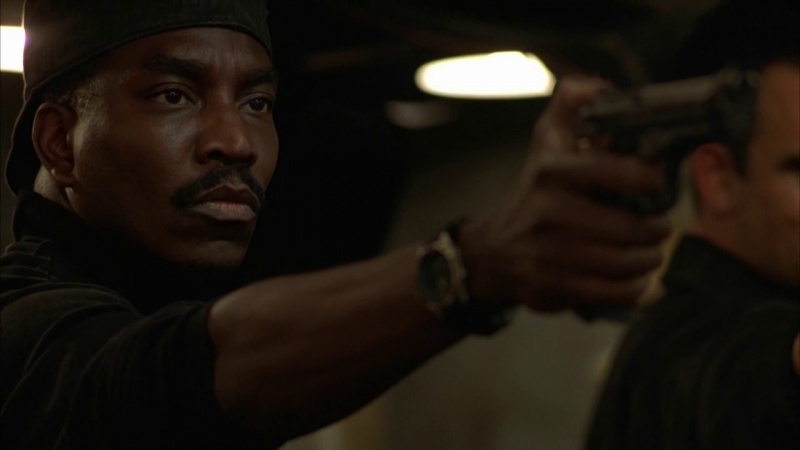 1 Who is Clifton Powell? 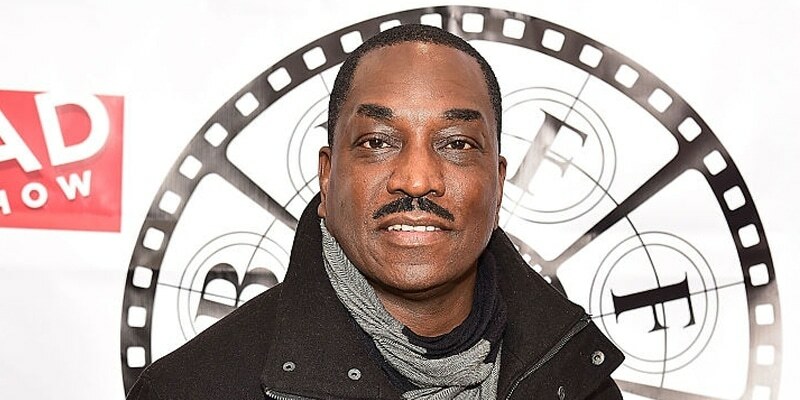 Clifton Powell was born on 16 March 1956, in Washington, D.C. USA, and is an actor, best known for his roles as supporting characters in films such as “Ray” for which he received a nomination for an NAACP Image Award for Outstanding Supporting Actor in a Motion Picture. 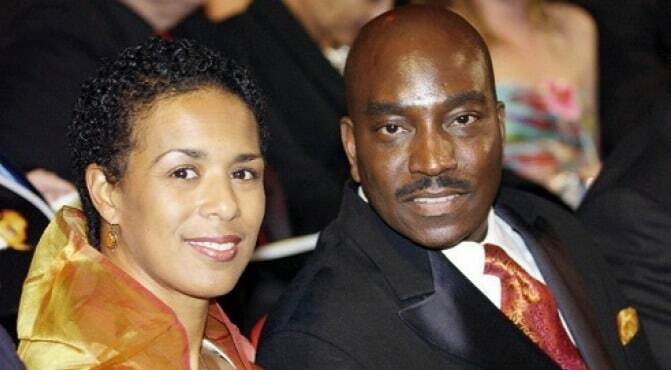 How rich is Clifton Powell? As of late-2018, sources inform us of a net worth that is over $500,000, earned through a successful career in acting. He’s also been involved in television projects and voice acting work throughout his career. As he continues his endeavors, it is expected that his wealth may well also continue to increase. Clifton grew up in Mayfair Mansions located in Northeast of Washington, D.C., and after matriculating from high school, he enrolled in the Duke Ellington School of the Arts. 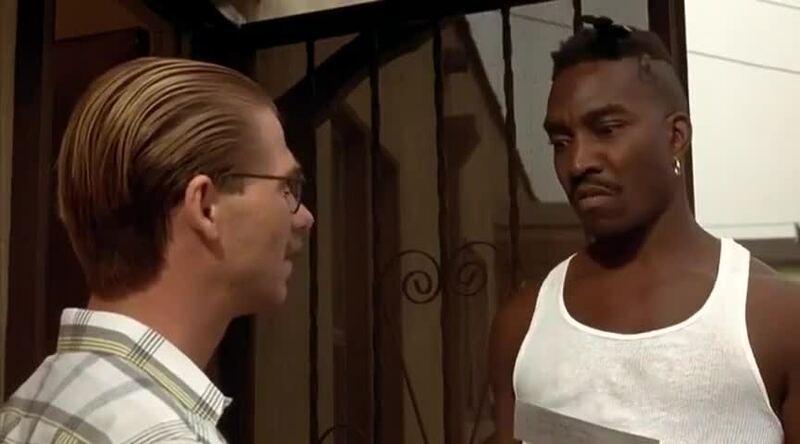 He began his professional career in the 1980s, but didn’t get a lot of attention for his work until the 1990s, including in the film “Menace II Society”, a drama starring Samuel L. Jackson; The film attracted a lot of notoriety due to its use of violence, drugs and profanity. In 1995 he was cast in the film “Dead Presidents” which chronicles the life of Anthony Curtis, a Vietnam War veteran who turns to a life of crime after struggling to support his family after he returns to his hometown. In 1998, he had two projects that gained a lot of attention in “Why Do Fools Fall in Love”; a romantic film that tells the story of singer Frankie Lymon who pioneered the band Frankie Lymon & The Teenagers. The other project was the film “Rush Hour”, which starred Jackie Chan and Chris Tucker. One of Powell’s first television projects in which he appeared as a guest was “In the Heat of the Night”, which led him to have more television work, including guest roles in “Murder, She Wrote”, “CSI: Crime Scene Investigation”, and “NYPD Blue”. He was then cast in a recurring role in the series “Roc” which starred Charles S. Dutton. After his run with that show which lasted for three years, he then had a role in “South Central’ which was short lived, but in the mid-2000s he had yet another recurring role in “Army Wives”, which follows the lives of four army wives and one army husband. While working on television, he continued his film work in projects such as “Next Friday” along with its sequel” Friday After Next”. One of his most notable projects during this time was “Ray”, a biographical film focusing on the life of musician Ray Charles; during the development of the film, the crew worked closely with the musician, but he passed away before the film was released. Jamie Foxx who played Charles won all five major lead actor awards for his performance, becoming only the second actor to ever achieve the feat. In recent years, Clifton has been busy with various television projects, including guest appearances in “Awake”, “The Mentalist”, and “Unsupervised”. 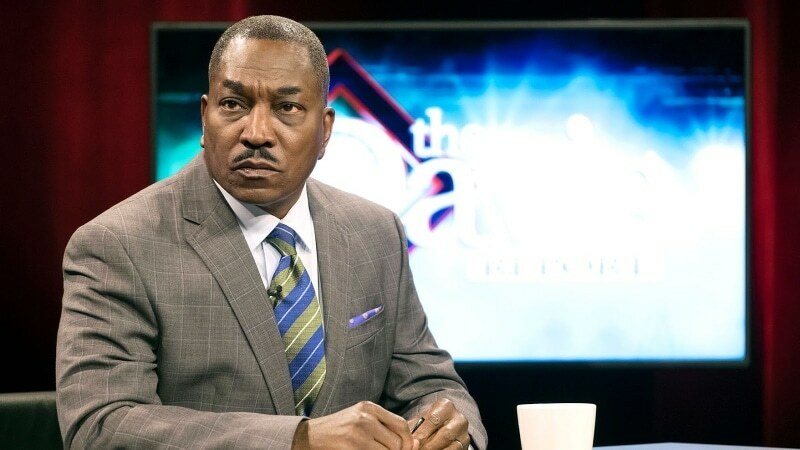 In 2016, he was cast as the main antagonist of the soap opera entitled “Saints & Sinners”, starring opposite Gloria Reuben and Vanessa Bell Calloway – the show is the most watched program of Bounce TV, earning mixed to positive reviews. He also did voice acting for the character of Big Smoke in the video game “Grand Theft Auto: San Andreas”. Clifton has also had consistent film projects these last few years, including “35 and Ticking” which stars him alongside an ensemble cast featuring Kevin Hart and Meagan Good, a supporting role in the film “Blood Ransom”, and was then cast in the biographical film “All Eyez On Me”, about the hip hop artist Tupac Shakur. A few of his latest projects include the film “Misguided Behavior” starring Carl Payne and Khalil Kain, and a guest appearance in the superhero series “Black Lightning”, which follows a retired superhero’s return to the hero life which affects his personal life as well. For his personal life, it is known that Powell is married to Kimberly though the details about their relationship and marriage are scarce, but they have two children together. Similar to numerous actors, he is highly active online through social media, having accounts on both Instagram and Facebook. His Instagram account is the most active, regularly posting photos and videos of him at various events. He also has photos of himself alongside fellow cast members, and promotes his recent projects. His Facebook account has not been active since 2017, with last posts promoting the film “All Eyez On Me”.